I wanted to acknowledge my U.S. heritage and to belong to it more closely. Having said that, I am certainly British by formation and education and readily think of London as home. I had never lived in the U.S. till 2007. 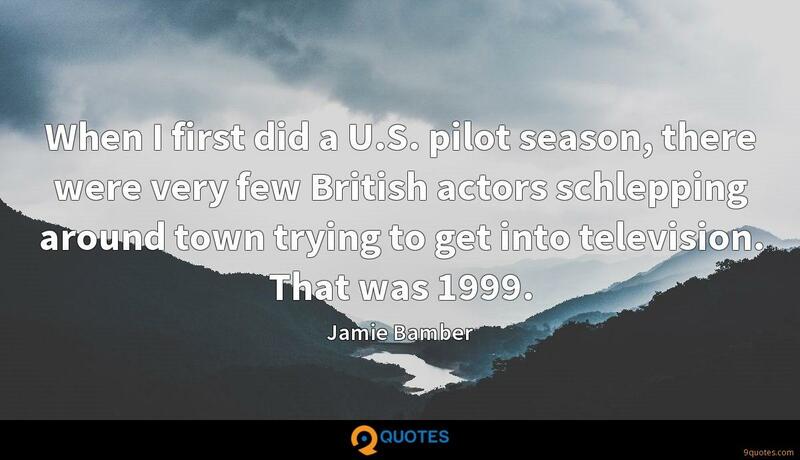 When I first did a U.S. pilot season, there were very few British actors schlepping around town trying to get into television. That was 1999. When I was trying to find work after drama school in London, it felt like the same actors always got the plum roles, especially in television. We have a smaller market place, vastly fewer drama-producing networks, and they seem to compete for the same established names for those projects. 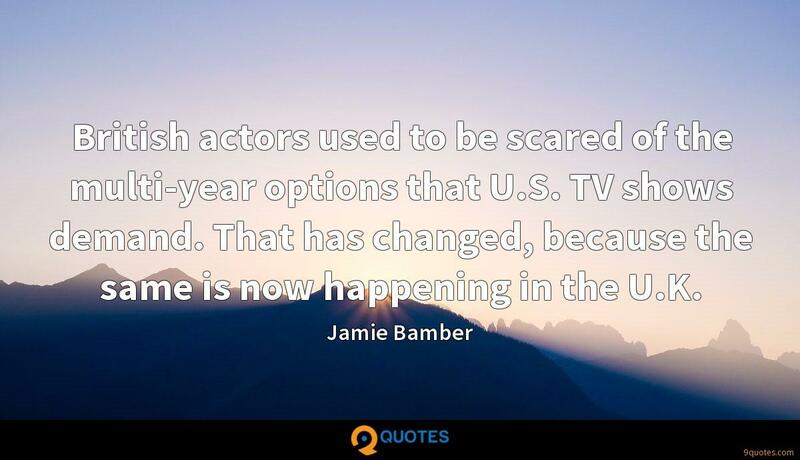 British actors used to be scared of the multi-year options that U.S. TV shows demand. That has changed, because the same is now happening in the U.K. 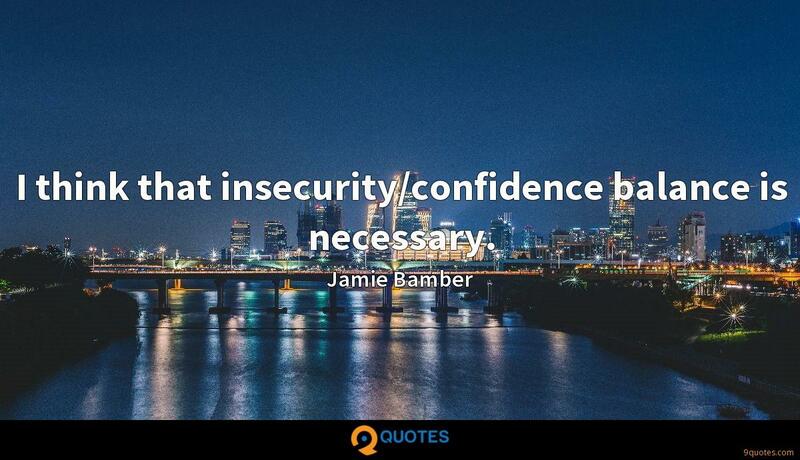 I think that insecurity/confidence balance is necessary. 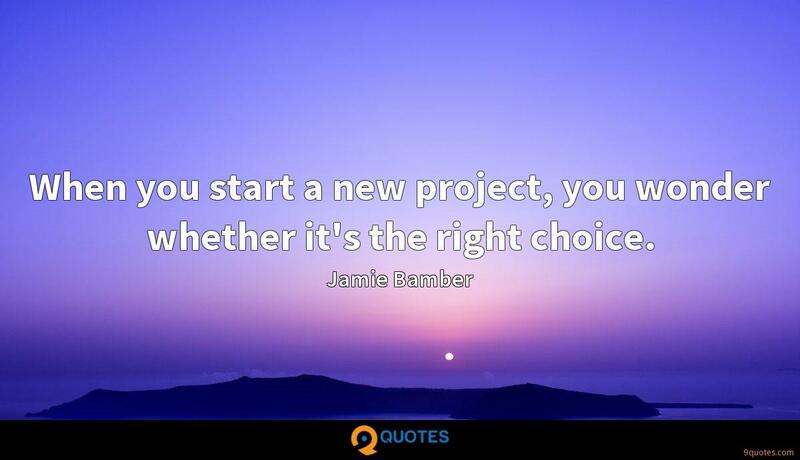 When you start a new project, you wonder whether it's the right choice. My only hesitation after 'Law & Order' was that I didn't want to be in a super dry procedural like that. I found that satisfying, but very tough because every episode was kind of the same. It just is with that show. I've honestly been so lucky. 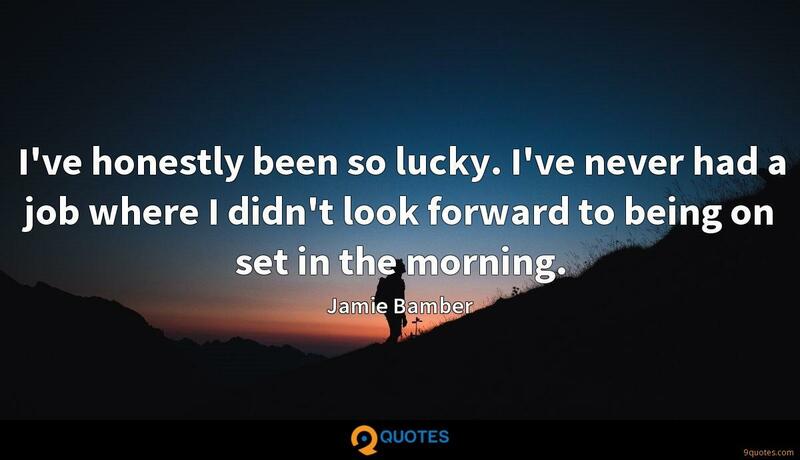 I've never had a job where I didn't look forward to being on set in the morning. 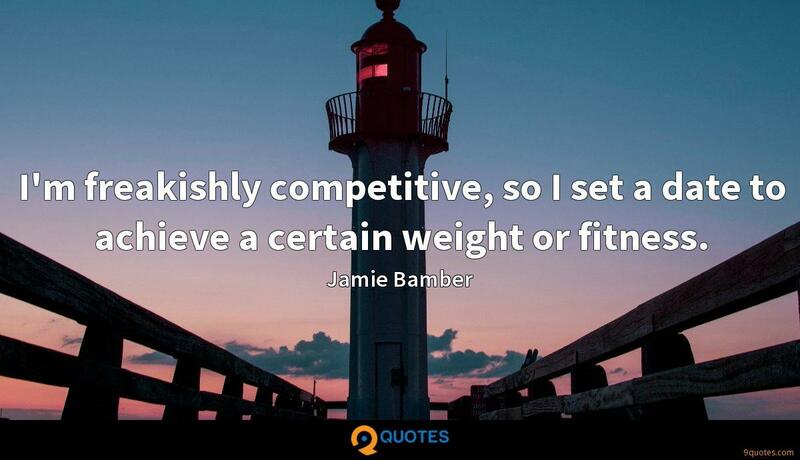 I'm freakishly competitive, so I set a date to achieve a certain weight or fitness. 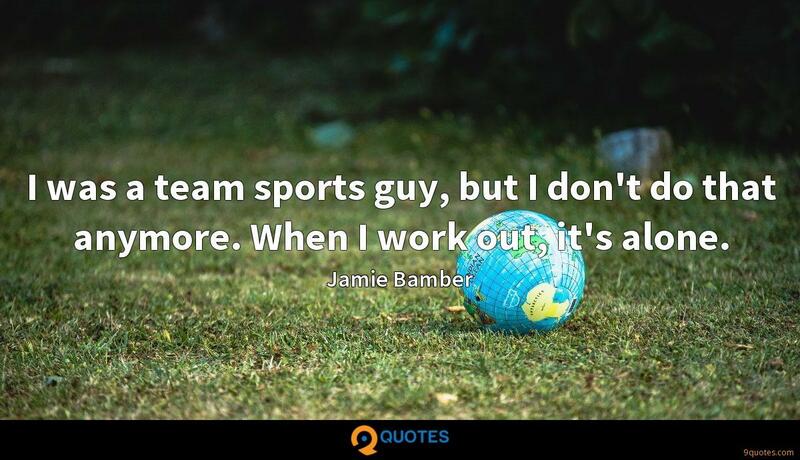 I was a team sports guy, but I don't do that anymore. When I work out, it's alone. 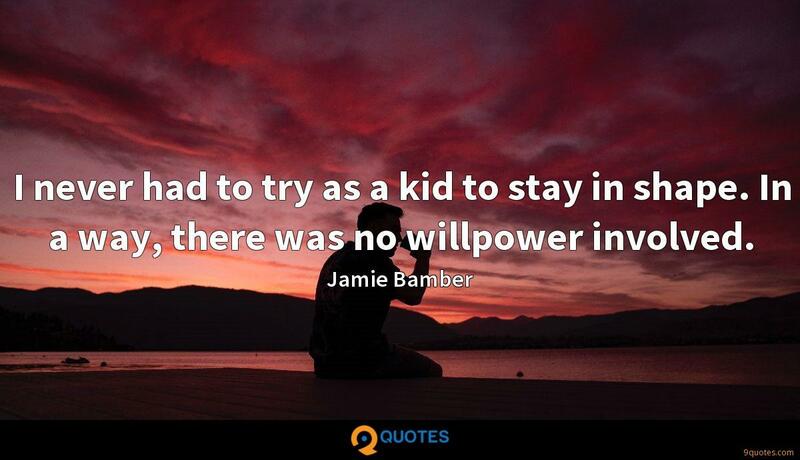 I never had to try as a kid to stay in shape. In a way, there was no willpower involved. The problem with the treadmill is I just don't know what to do in my head. You either stare at the mirror or concentrate on the TV. It makes me ill because I can't relax on a treadmill. When I started working on 'Battlestar Galactica' in Canada, I was told to get as fit as a marine for my character Lee 'Apollo' Adama. So I did. But now I have a problem with suits, because I'm 5 ft. 9 in. with a 40 inch chest and a 31 inch waist, so I'm rather too big for that very tailored British look, and they always have to be altered. Back in the Eighties, I'd buy the biggest Benetton jumper I could find and would wear it long-sleeved, hanging off my shoulders, with a varsity jacket and a baseball cap on back to front with a quiff. I was the smallest boy in my class, and I looked like a reject from New Kids On The Block. Terrible. I love Prada shirts because they're so decorative and figure-hugging, but I also like Reiss shirts because they're clean, simple and look as if they've come off the peg from a design house. 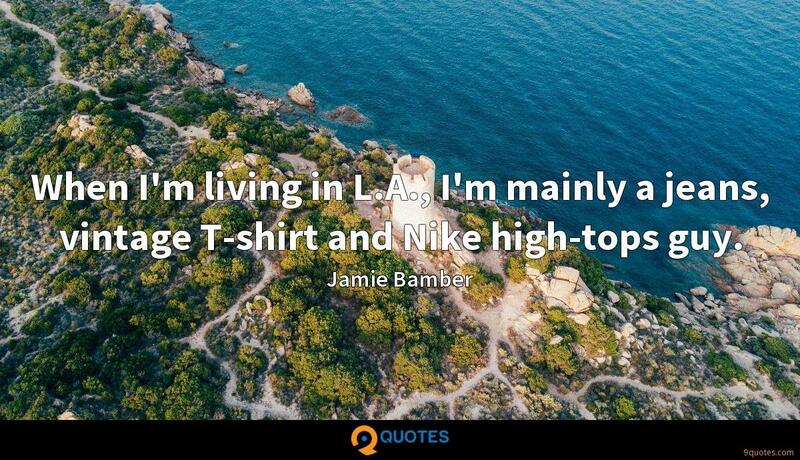 When I'm living in L.A., I'm mainly a jeans, vintage T-shirt and Nike high-tops guy. 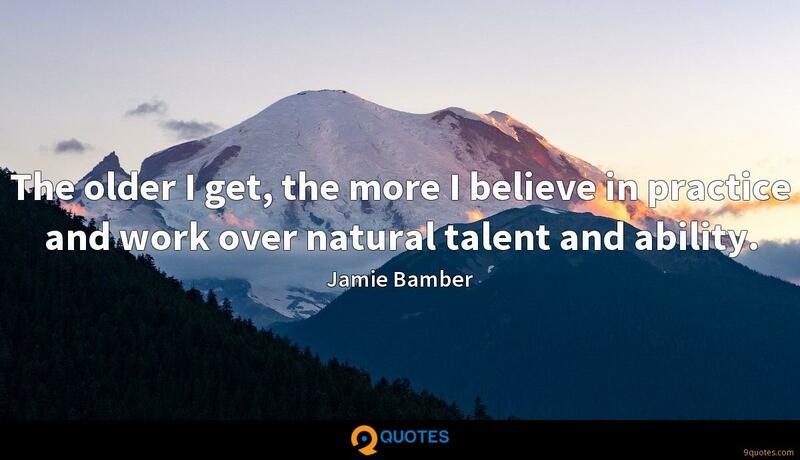 The older I get, the more I believe in practice and work over natural talent and ability. For those of us that were involved from the first days of 'Battlestar,' we were encouraged to give of ourselves and to feel that we had a voice, not just as the character but as part of the family that created the show. It changed me, certainly. It's hard to measure up to 'Battlestar' - it's hard not to measure things against it. I'm reluctant to get involved in science fiction, because I feel like I've done it and done it well, so unless something comes along that I feel has the potential to do something even more interesting, it seems a shame to sort of re-live something in half-measures. It frustrates me that Britain can't make something like 'CSI' or 'The Sopranos'. Instead, British TV puts soap in primetime while every other civilized nation leaves it in daytime. Viewers should be more demanding. 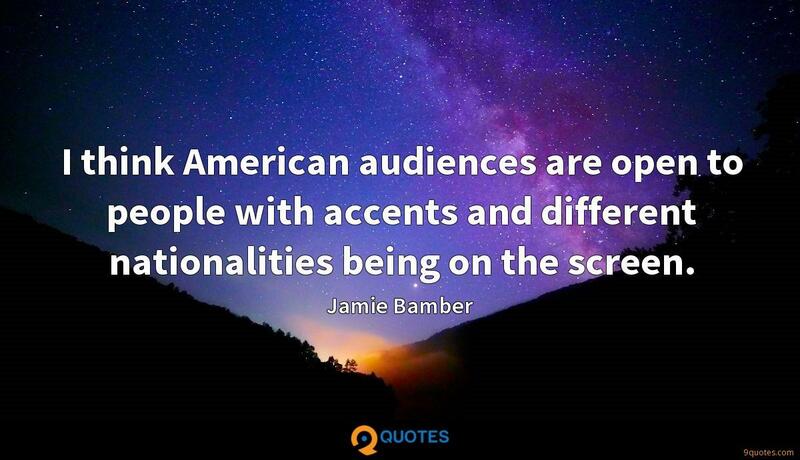 I think American audiences are open to people with accents and different nationalities being on the screen. 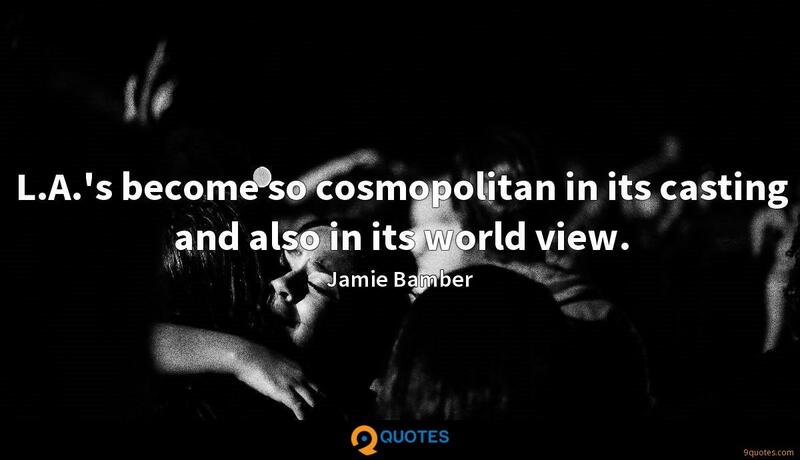 L.A.'s become so cosmopolitan in its casting and also in its world view. 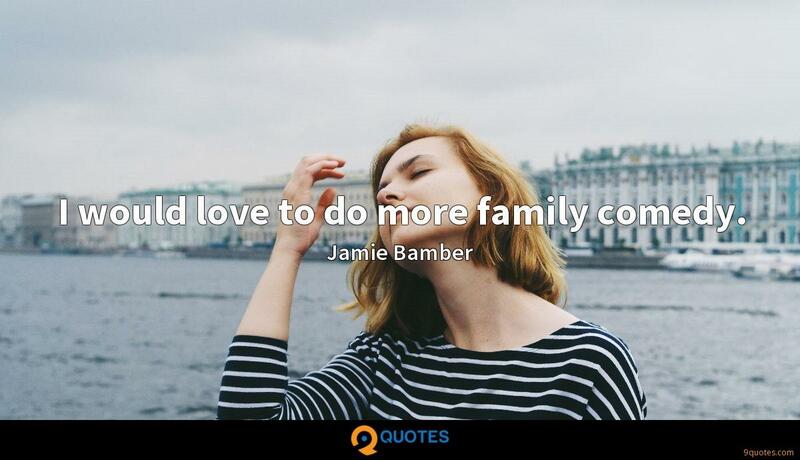 I would love to do more family comedy. 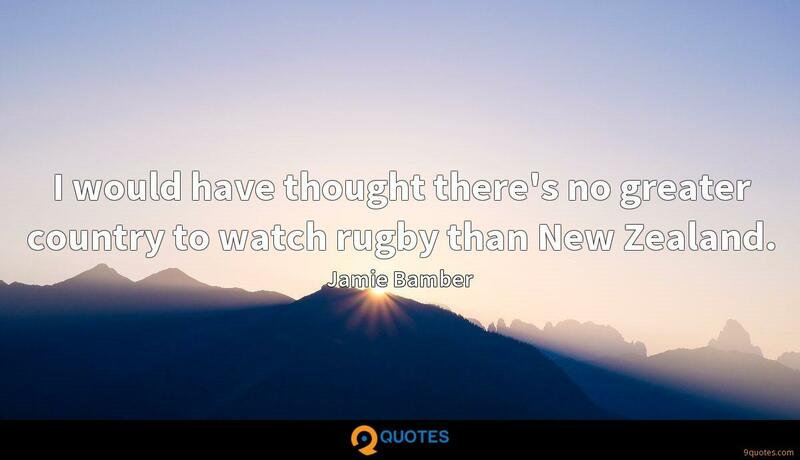 I would have thought there's no greater country to watch rugby than New Zealand. I'm not the kind of actor that can go completely cold into an emotional scene. I have to transport myself emotionally by whatever means possible, and that basically means you carry the situation with you all week, all episode or all day beforehand. There's something extremely rewarding about following characters that you like and knowing that there's as many hours of viewing as you have the appetite for. You can tell more complex stories; you can create more complex characters in the longer form.